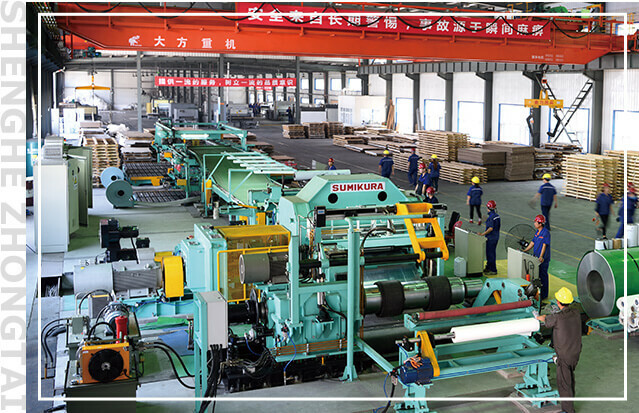 We have imported the advanced cutting equipment to do the coil cutting and flatting. 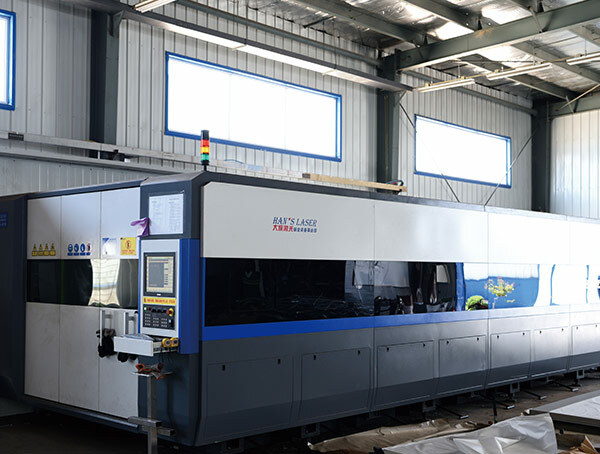 And we have all process machines such as Hairline finish, 8K finish, Bead blasted, Vibration, Anti-finger print, PVD machine and Bending machine, Laser cutting machine.etc. 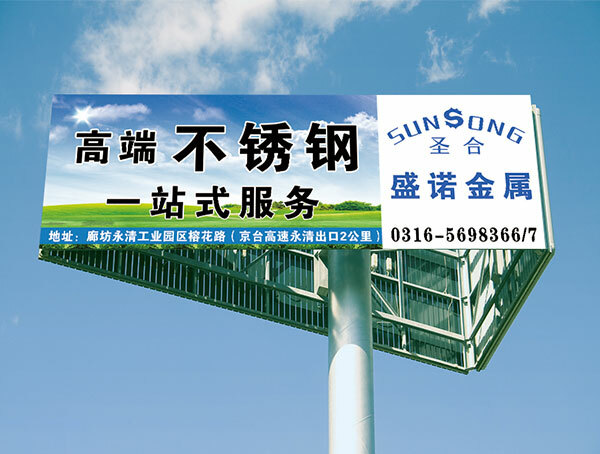 Especially only we could do the surface treatment for the with more than 1500mm. 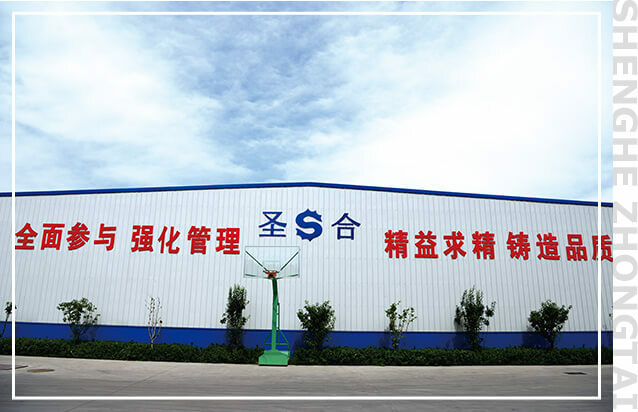 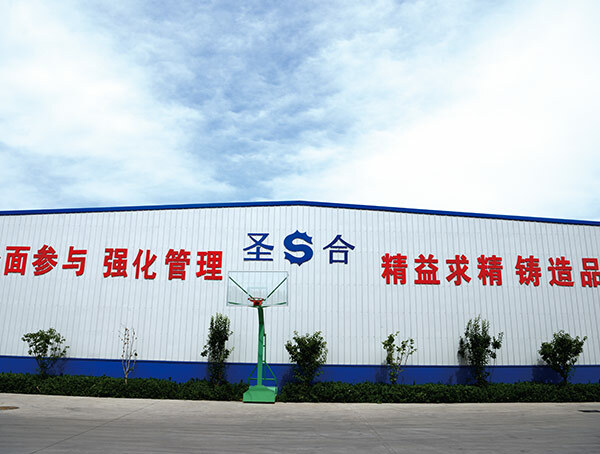 And our factory covers an area of more than 16000 square meters, introduces advanced equipments such as CNC shearing machine, keyway planer, Bending and laser machine, provides full-service of stainless steel processing. 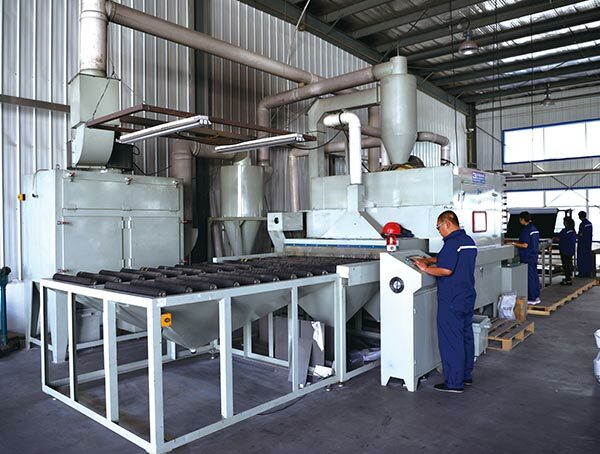 Our annual outputs has exceeded 3000 mts. 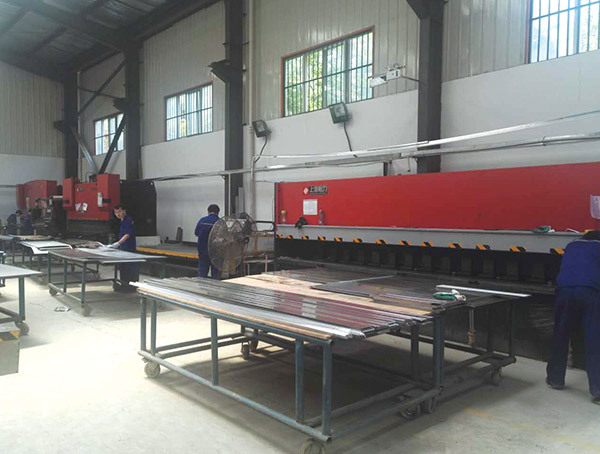 We are capable to provide one stop services for architecture stainless steel decoration from stainless steel surface treatment, processing, fabrication, assembly and installation.